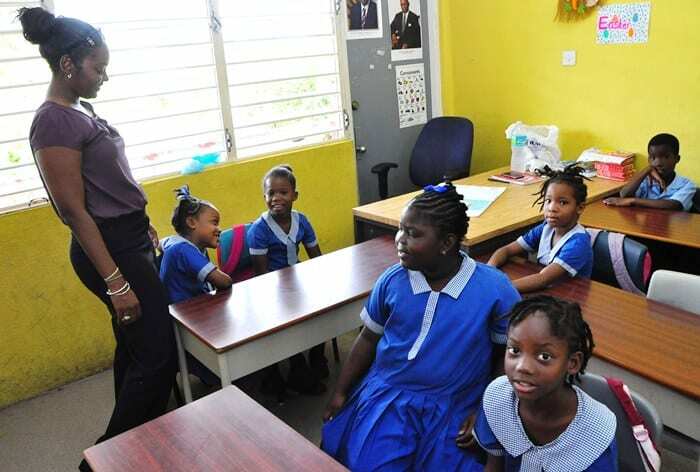 Schools across the island are expected to re-open next week following their current Easter break. 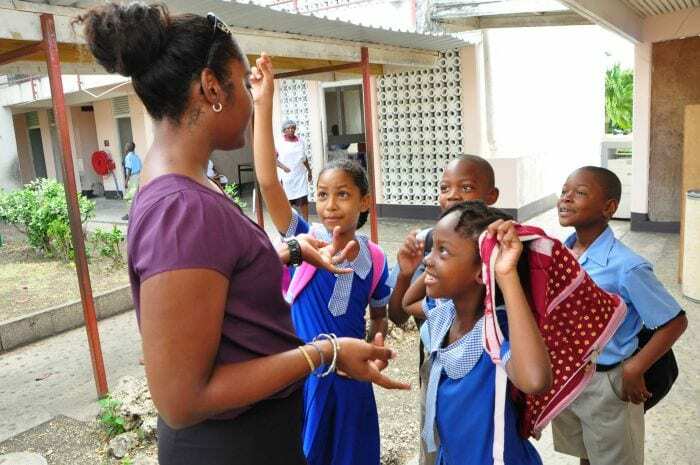 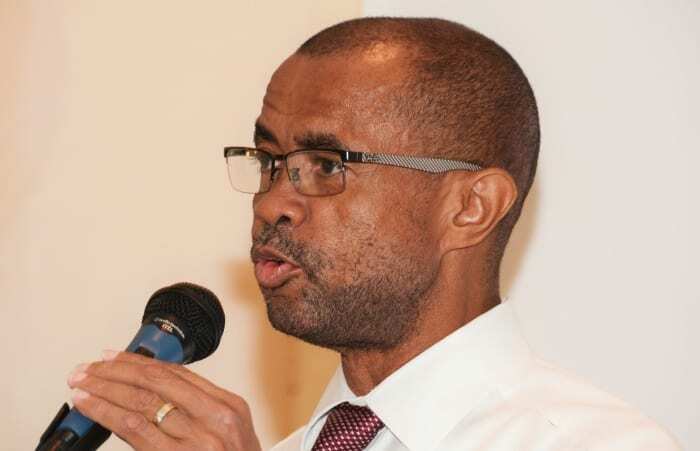 The Ministry of Education, Science, Technology and Innovation has advised that school resumes for teachers on Monday, April 24, while students will resume classes on Tuesday, April 25. 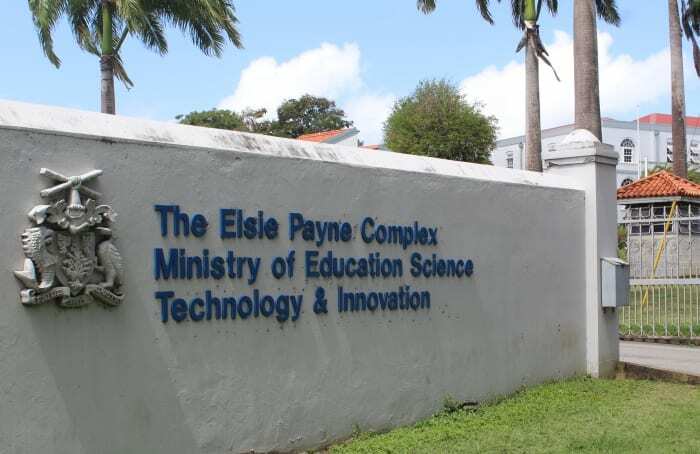 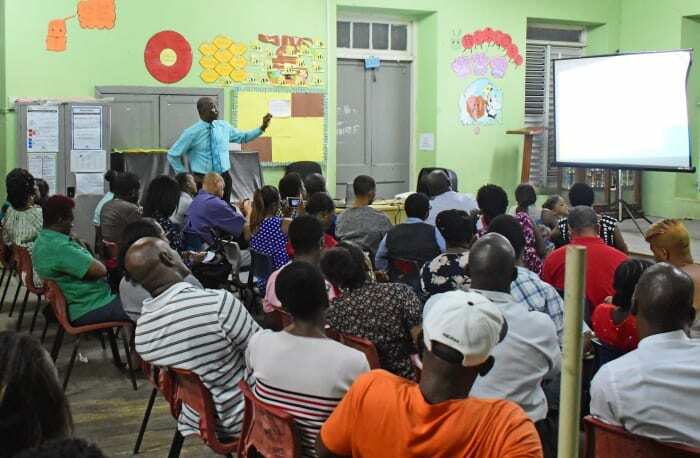 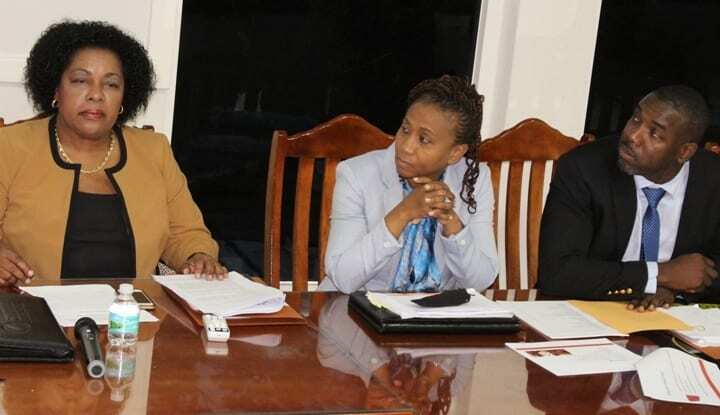 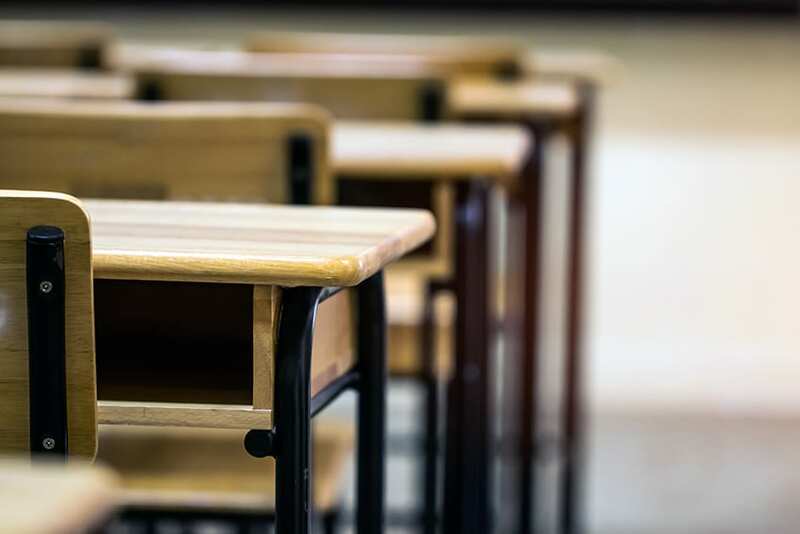 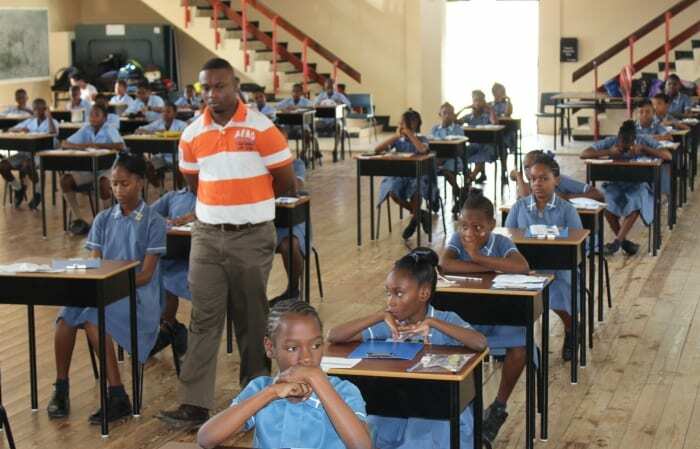 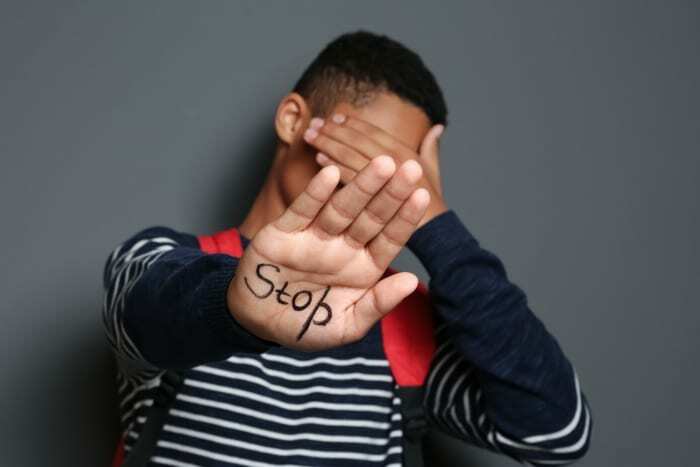 During the third term, several examinations including the Barbados Secondary Schools’ Entrance Examination, scheduled for Tuesday, May 2 and the Caribbean Examination Council’s May/June CSEC and CAPE exams will take place. 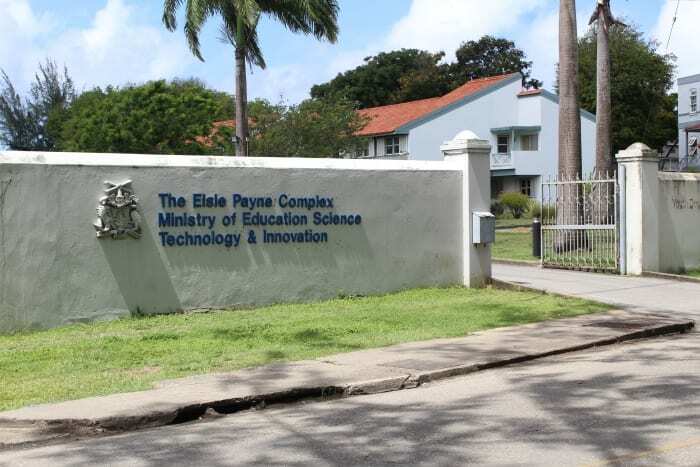 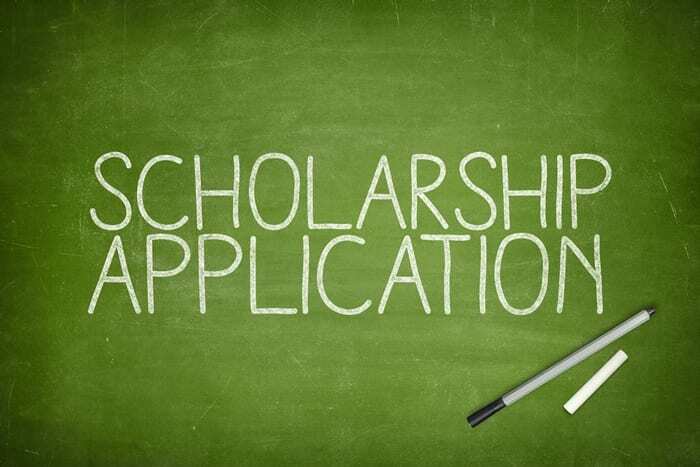 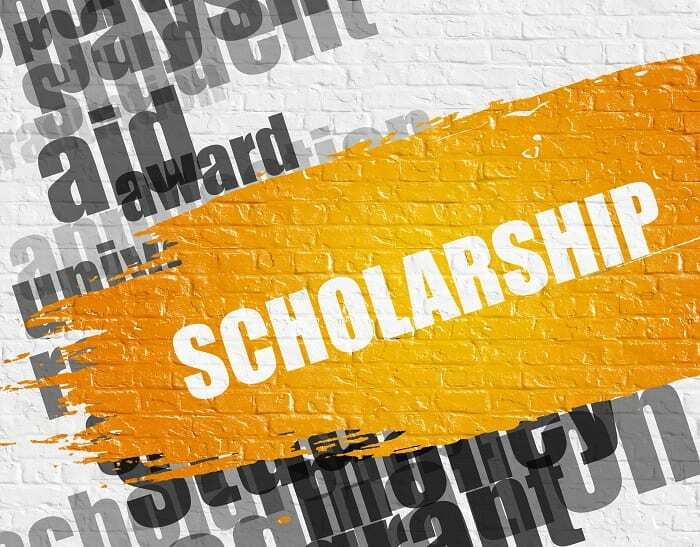 Also known as the Trinity Term, it will last for 11 weeks, ending on Thursday, July 6 and Friday, July 7, for students and teachers respectively.